+FREE Artist Talk at 6:00 p.m. 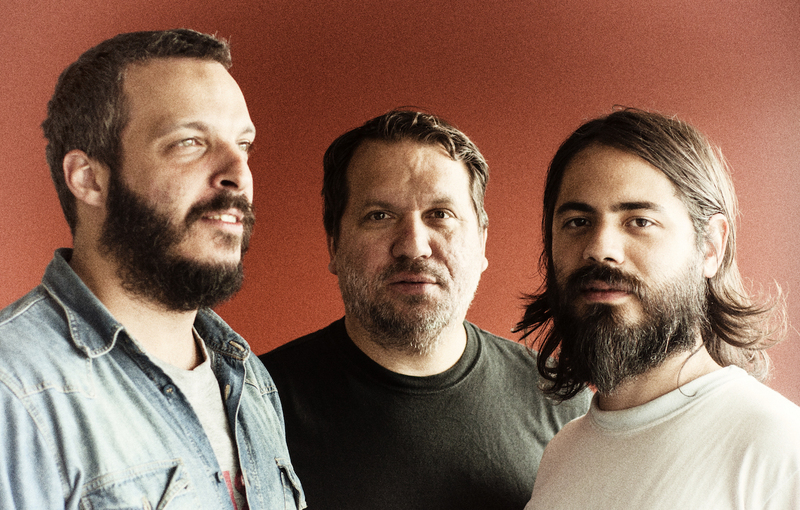 This Tropicalia-influenced, experimental quartet is led by Chicago-based cornetist Rob Mazurek, who first gained notice with such groups as Isotope 217 and Tortoise. Mazurek also led various groups under the Chicago Underground moniker before relocating to Sao Paulo, Brazil, to form Sao Paulo Underground with Brazilian musicians Mauricio Takara (percussion), Guilherme Granado (keyboards and electronics) and Richard Ribeiro (drums). This true music collective creates a smart, engaging World-fusion, with Tropicalia’s mixture of Brazilian and African rhythms and its taste for the absurd and the socially conscious at its core.